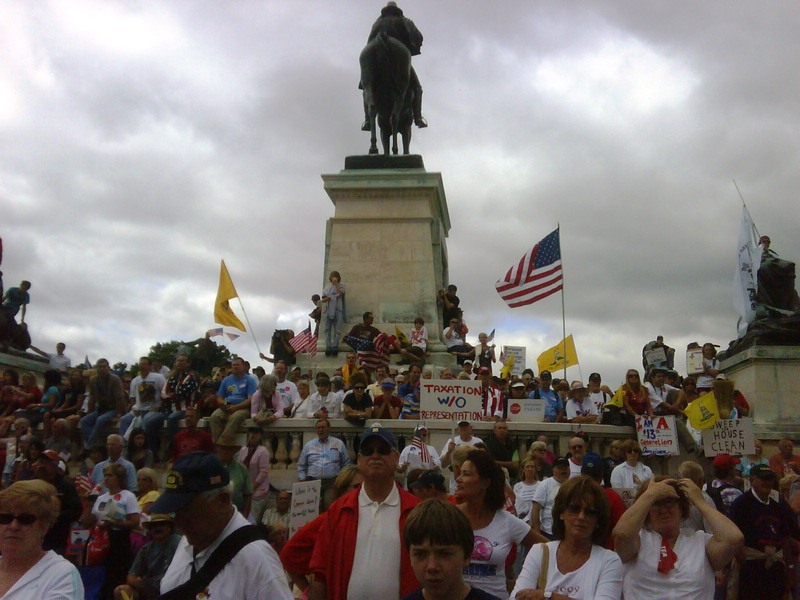 A recent report from Harvard Kennedy School, American Enterprise Institute (AEI), and Stockholm University offers a study of the effects of protest rallies on voter turnout and public policy, and in particular the Tea Party movement which they define as a conservative libertarian political movement that rose to prominence through coordinated rallies across the US on Tax Day April 2009. Their study asks – Can political protests bring about political change? The answer seems to be yes. Freedom of speech and assembly can and does matter. Protests can affect and bring about political change. 1. Policymaking was affected, as incumbents responded to large protests in their district by voting more conservatively in Congress. “Our results suggest that political activism does not derive its usefulness solely from the provision of information or its consumption value, but that the interactions produced at rallies and protests can affect citizens’ social contexts in ways such that a movement for political change persists autonomously. This confirms the importance of social dynamics in networks of citizens for the realization of political change, and seems of relevance not only in the context of representative democracies, but also at the onset of revolutionary movements. This entry was posted in Commentary and Letters, Tea Party and tagged American Enterprise Institute, Protest, Tax Day Rally, Tea Party. Bookmark the permalink.